Heroic men and dare I say gods. 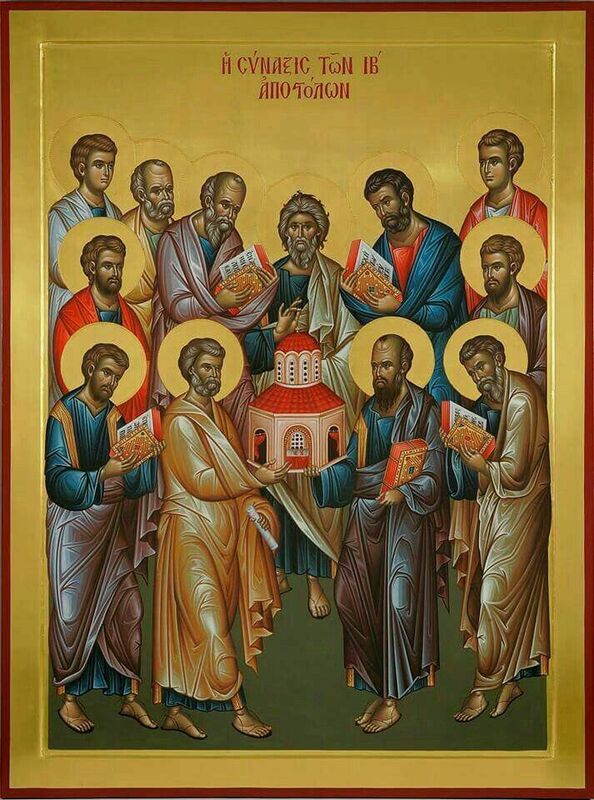 On the thirtieth the famed initiated Apostles gathered together. Who Was the Apostle James the Son of Alphaeus?